Vegan Gluten-Free Chocolate Chip - Just a moist, chewy chocolate chip cookie filled with vegan sugars, vegan chocolates, gluten-free rice and quinoa flours, pure vanilla extract and love. 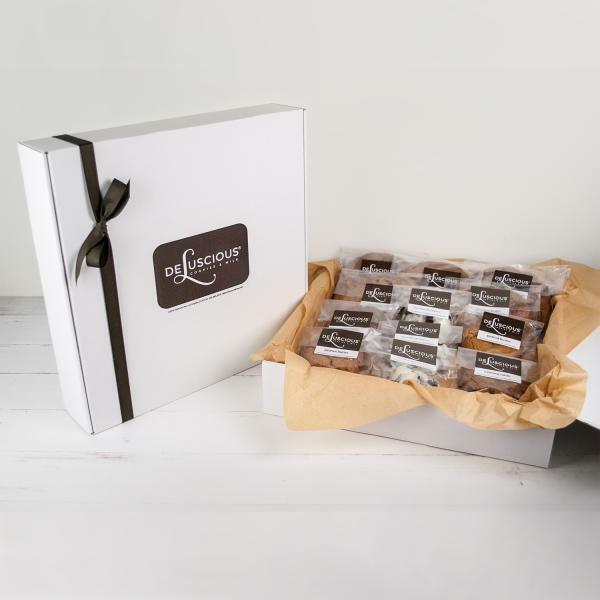 Vegan Gluten-Free Chocolate Decadence - Made with two different kinds of vegan semi-sweet chocolate, pure cocoa powder, rolled in vegan powdered sugar and baked to a brownie/truffle-like texture. 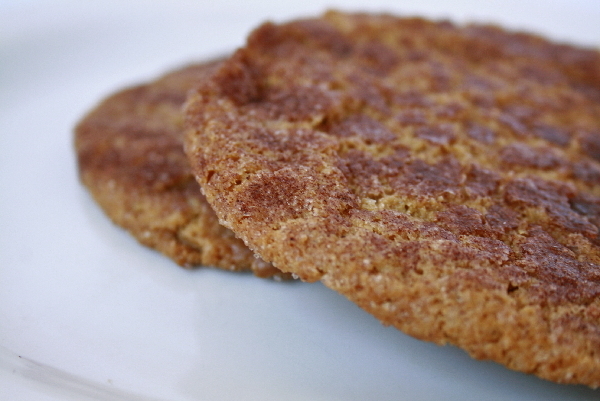 Vegan Gluten-Free Cinnamon Brulee - Caramelized organic vegan sugar with cinnamon on top of a chewy cookie. Vegan Gluten-Free Oatmeal Raisin - Some say this is better than our classic Oatmeal Raisin! California Thompson raisins, oats and our special blend of spices rolled into a chewy delight.